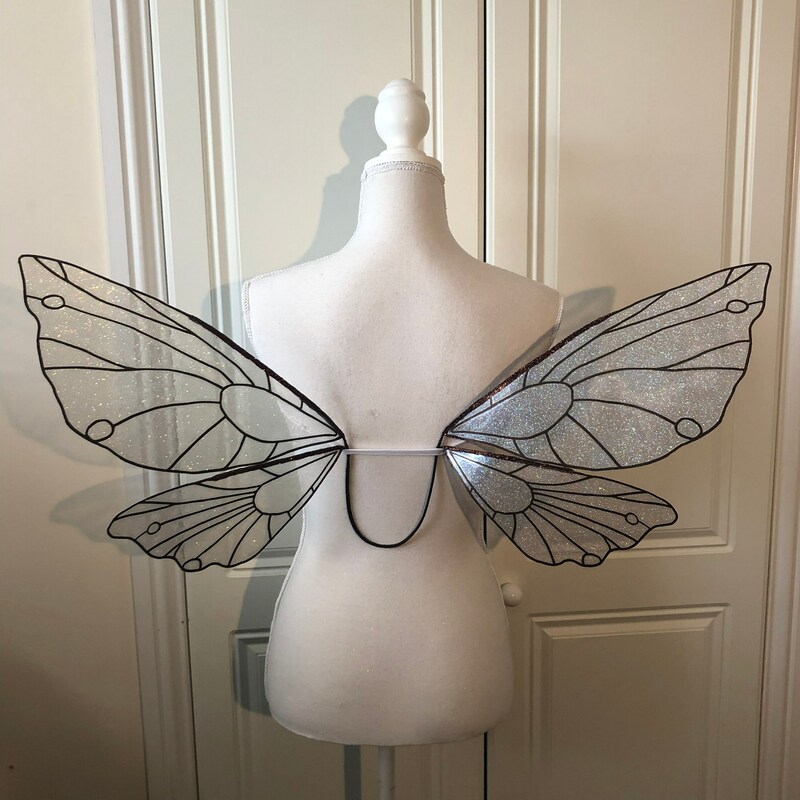 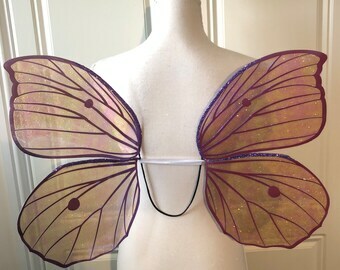 Here we have an in-stock pair of Bronze Fairy costume wings (see pictures). 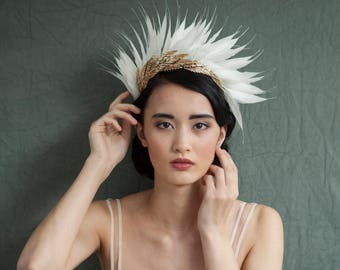 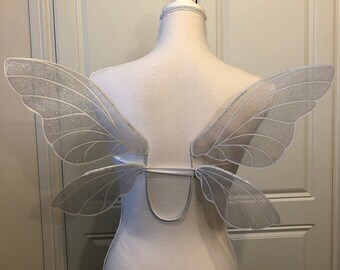 A great way to finish of your cosplay costume or Halloween costume or just for your dress up box. 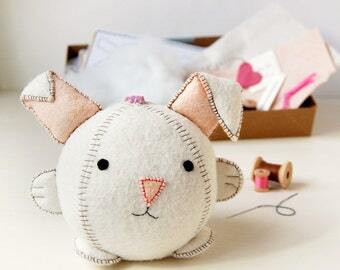 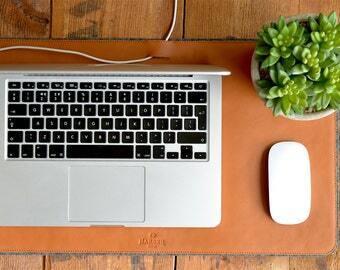 These are ready to ship and will be posted 3-5 working days after you've placed your order. 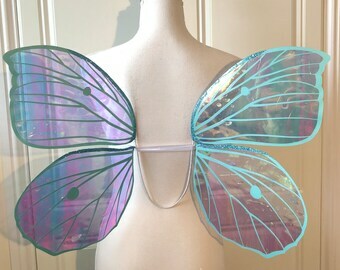 These wings are suitable for children 5yrs+. 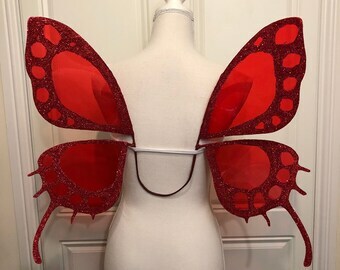 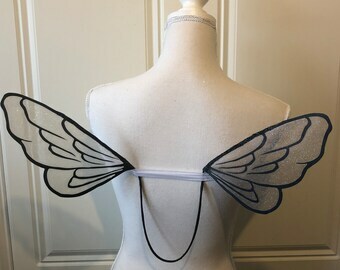 Wings can be worn with the provided arm straps or the U bar can be tucked into tight clothing such as a bra or corset for a seamless look.